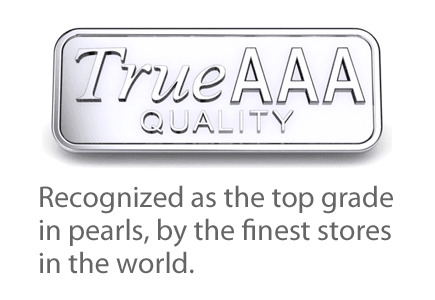 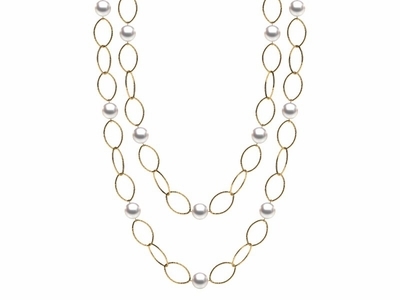 For a gorgeous piece that can be worn day after day, choose one of these beautiful white South Sea pearl tin cup necklaces from American Pearl. 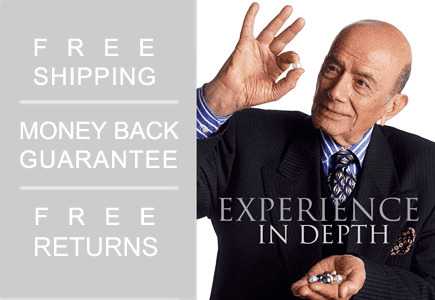 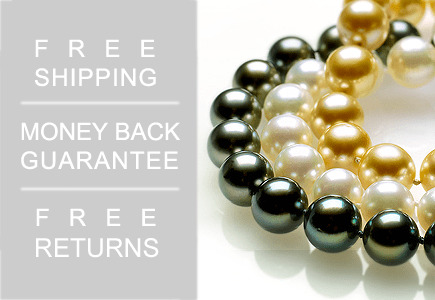 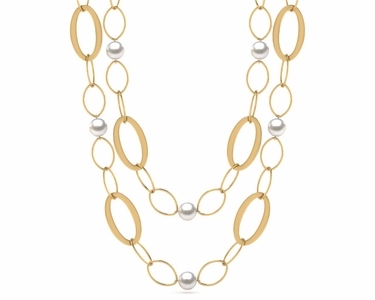 This is a must-have for any jewelry collection since it contains the classic white pearl look along with the updated style of a station necklace. 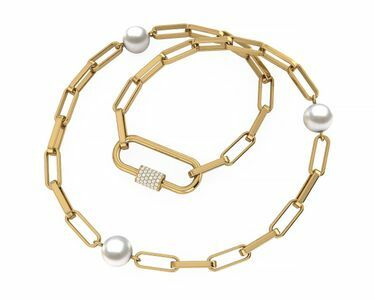 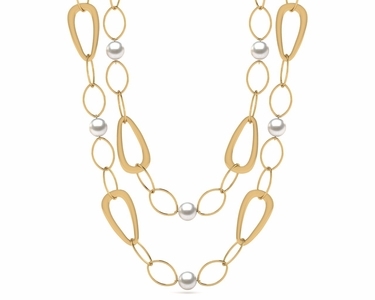 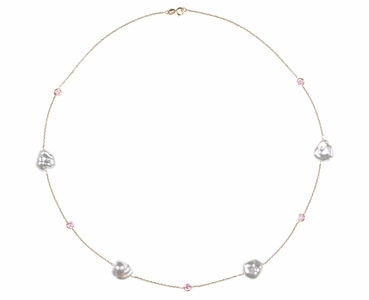 First popularized by the movie "Tin Cup," this necklace style has become synonymous with the stylish, chic modern woman. 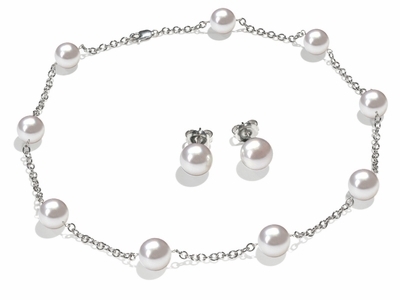 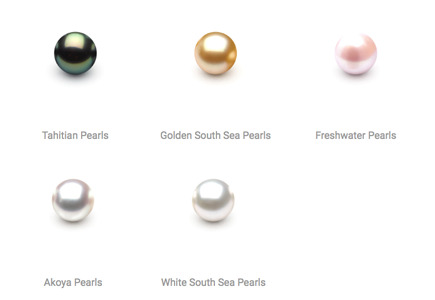 The spacing between pearls creates a subtle look that can easily be worn with everyday clothing or dressed up for special occasions.